Buy nice Christmas Herringbone and snowfall background. Xmas Herringbone. 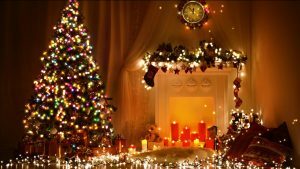 Merry Christmas beautiful video with animated Magic fireplace Xmas tree and garland, pleasant atmosphere and luminous fire. Family greeting card for Christmas. Ideal for Xmas gifts and titles with a greeting inscription. 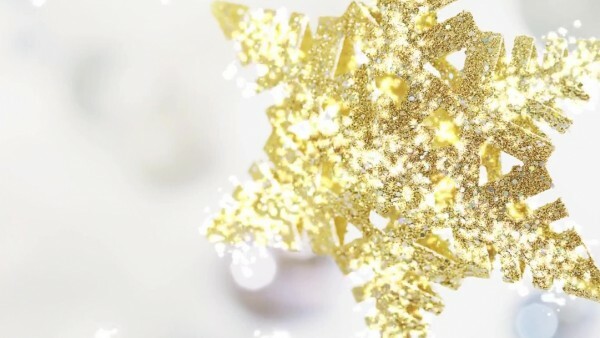 Christmas Video Footage winter holiday star and snow. 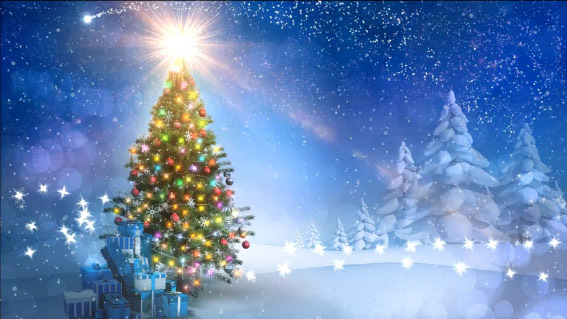 Video background for christmas greeting video and ecards, intro video with christmas mood. 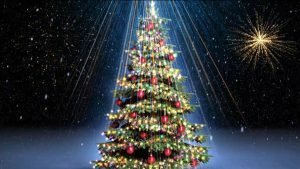 Video Christmas animated tree with light garland effect and fireworks on bacground. Christmas Video for films, intro, titles, presentation. Our company has a rich experience in the development of background video for: presentations, YouTube channels, video transitions, Wedding & Love Story video more than 15 years.